So the other day I put a poll up on twitter for my next YouTube video and people voted to see an aparment tour of my Brooklyn abode. We are still moving in but I might do an update as we keep adding more furniture and getting the place just how we want it. 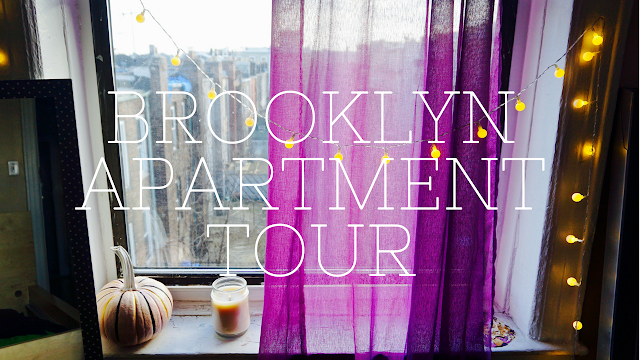 But, this is what we have so far so enjoy our apartment tour and remember to give it a thumbs up.